Although Pittsburgh was incorporated as a township in 1771 and as a borough in 1794, it wasn’t until 1816 that Pittsburgh officially became a city. On March 12, 1794, the Pennsylvania House and Senate passed a law to incorporate Pittsburgh, which at the time had a population of between 5000-6000 residents. To celebrate 200 years of incorporation, Mayor Peduto has invited all the city’s ethnic groups to participate in Pittsburgh’s Bicentennial parade. The parade will take place on Saturday, July 9th, 2016 at approximately 1:00 p.m. 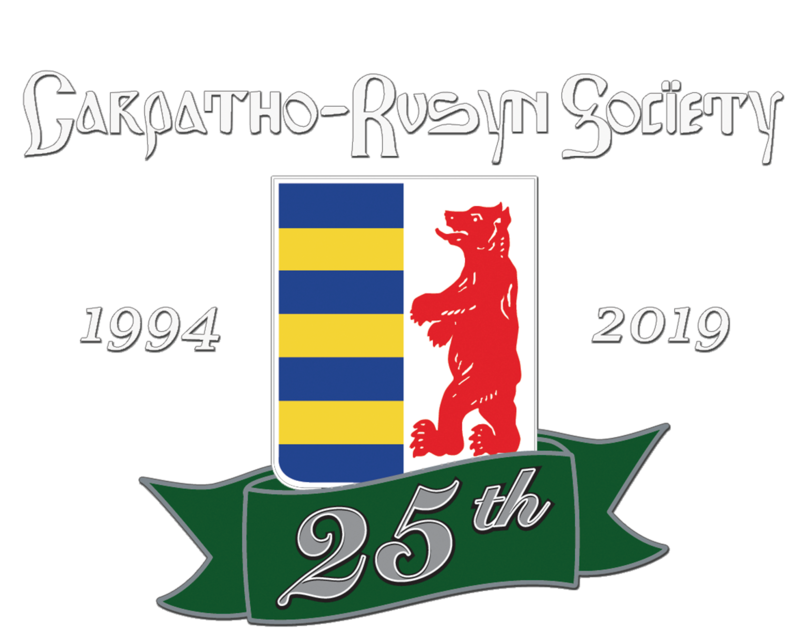 The Slavjane Folk Ensemble and the Carpatho-Rusyn Society will represent Rusyns in the parade. The Mayor encourages us to dress in ethnic folk attire. I invite you to come and join us in this parade. We have a few costumes that we can lend out. DEADLINE: If you’d like to participate in the parade, please contact me no later than Thursday, June 23rd at president@c-rs.org or 412-567-3077.